sport brands on the African continent. An EFC GYM is not your usual training centre. The combination of the massive appeal of the EFC, one of the biggest and most recognised sport brands on the African continent, with Ultimate Fitness Training using MMA, boxing and a wide range of boxing and MMA-inspired classes, and a family-friendly community environment, makes EFC GYM the coolest place to work out. 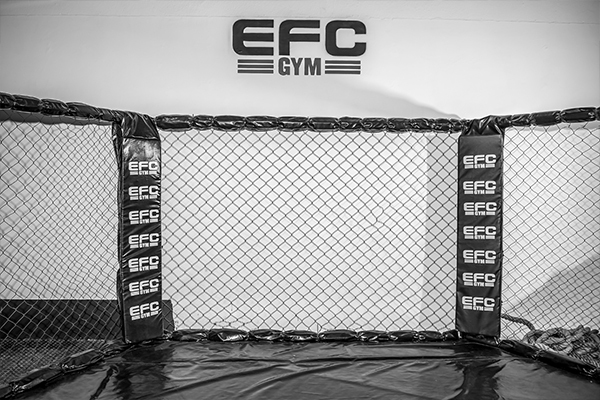 Combining mixed martial arts, boxing techniques and traditional fitness, EFC GYM’s approach to training provides an experience that delivers lasting results in a fun and safe environment. 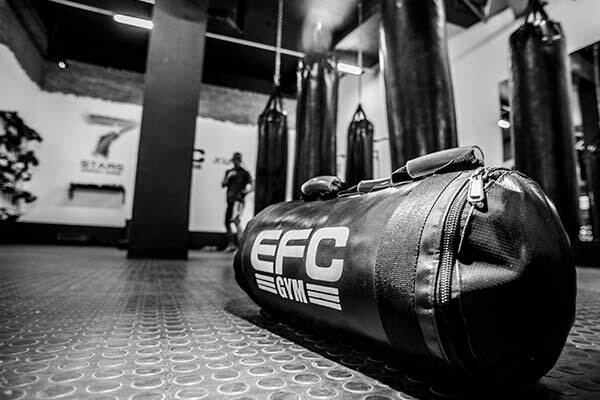 Backed by the full support of EFC’s powerful marketing machine, the EFC GYM brand is always in the spotlight. 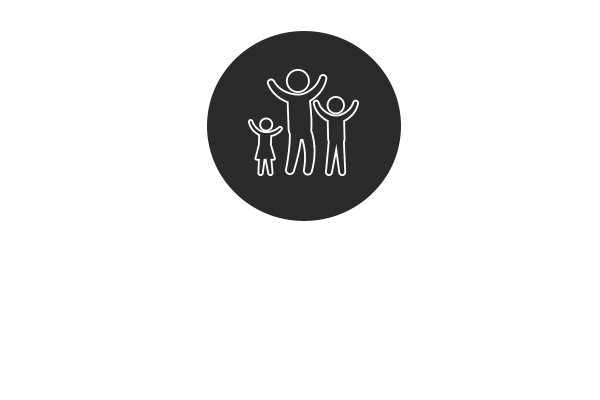 EFC GYM caters for all ages and fitness levels. 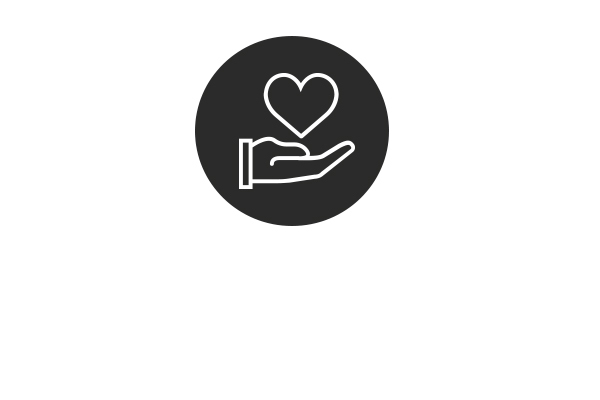 If you are passionate about fitness and want to own and operate your own gym, or if you already own a gym that you feel could become part of the EFC GYM fitness revolution, simply fill out the form and we will contact you to discuss further, alternatively give us a call or email us using the below contact details.